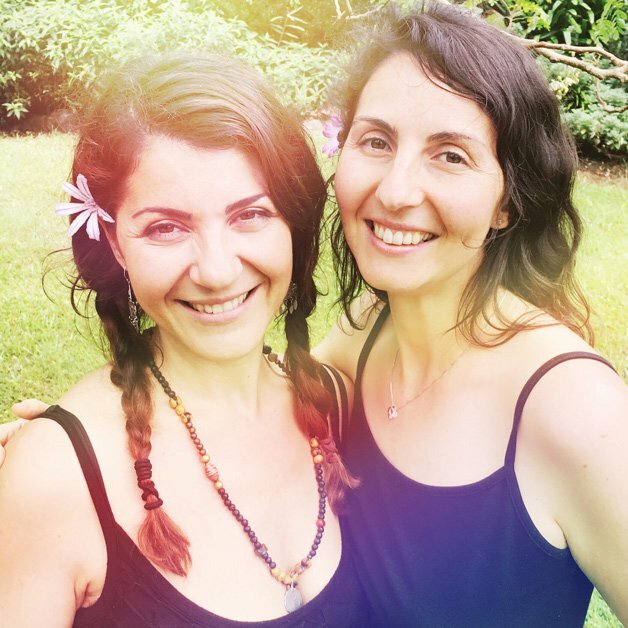 Karla Pizzica & Melina Demertzis invite you to attend a lush afternoon of remembering & honouring your Divine Feminine. We have created this amazing afternoon for YOU beautiful. Let ALL of your senses will be awakened and nurtured, while we spoil you for the whole afternoon. All you have to think about is your own pleasure & inner landscape. Sounds amazing right?? From the start, Melina will guide you through a beautiful Yin Yoga session exploring our bodies through softness, vulnerability & compassion . 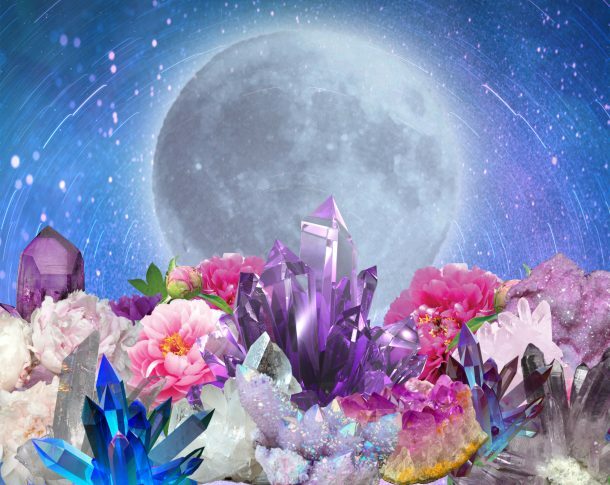 Karla will then lead you through awakening your senses & power through deep exploration, oils, cards, astrology, movement, sound & sensuality. You will be anointed with oils, nourished with sacred & organic cacao & nutritious delicacies, and share & listen with fellow sisters amongst the safe and judgement free, sacred container provided for you (please see guidelines below). You are here to explore and awaken her. The woman that you yearn to be and see yourself as. This afternoon is for you to give yourself just that. The time to inquire, the time to give yourself pleasure, the time to just be. You will not have to bring anything except your yoga mat and an open heart. You will each take home your own unique “Honouring the Divine Feminine” spray blend + other little surprises we have in store for you. So come beautiful. Come and connect with like minded sisters and re-kindle the love affair with yourself and embark on a sensuous experience. NOTE: THERE ARE ONLY 6 PLACES AVAILABLE & THEY BOOK OUT QUICKLY. 1. You must be prepared to be open and allow yourself to receive and participate in the activities. Even if it’s hard for you, a willingness needs to be there otherwise you will not get the benefits intended. 2. This is a safe space and judgement of any kind is not welcome. Because we are creating a sacred container of trust, please cast your judgements aside and open your heart to yourself and each other. 3. Please come on time. Value others & valuing yourself is one of the reasons for this afternoon. 4. If you have deep trauma, please note we are not trained psychologists. We all ask permission to offer each other wisdom when in the sharing circle and you have full control whether to receive that or not. We outline these guidelines at the beginning of the afternoon. All we can do is offer wisdom from past experience and our own inner wisdom, but this is not intended to fix, cure or bring anyone to enlightenment. This is an afternoon to treat yourself, to dive deep without distraction. It is an afternoon where we provide you the space to do just that and spoil you immensely. In saying that – breakthroughs have happened. But this is generally what happens when women come together.